There’s been much discussion recently about carbon farming: paying farmers to plant trees on their farm to sequester carbon. This could also be a boon for biodiversity and the environment and provide an alternative source of income in marginal agricultural areas. However, studies in recent years suggest that focusing on carbon by itself is unlikely to give the most biodiversity bang for our buck. To better achieve biodiversity benefits from carbon payments a mix of regulation, targeting, levies and incentive payments could be used. But what policy mix will deliver the best outcomes for both carbon and biodiversity? This was the question posed at a CEED/NERP workshop at the University of Western Australia and a group of CSIRO and CEED researchers have come up with some interesting results. 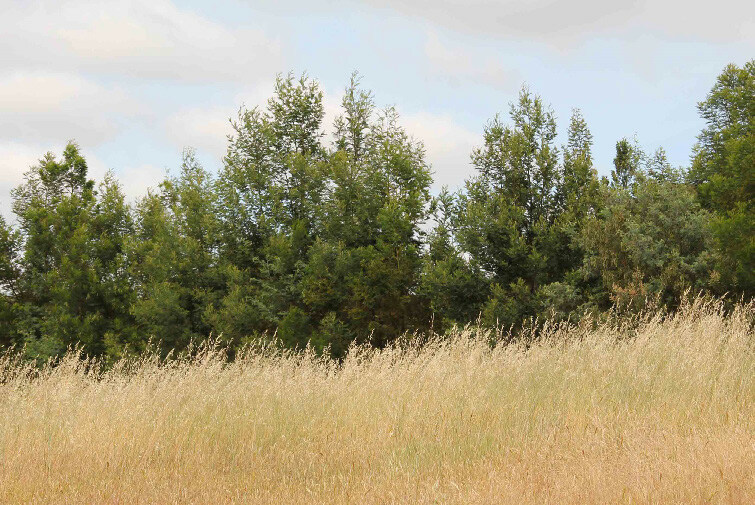 The researchers evaluated 14 policy options for supplying carbon and biodiversity through carbon farming in Australia. They found that payment design is paramount, with substantial gains made by putting it to auction, and paying farmers differing amounts depending on their expected costs. Interestingly, paying farmers a premium to adjust their plantings to increase the biodiversity benefit is not as efficient as applying a levy on carbon plantings; and using the funds raised to encourage plantings that will deliver greater biodiversity benefits elsewhere. But while a levy was better than a biodiversity premium, the researchers believe they have found an even better option. 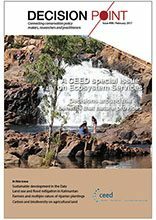 The analysis suggests a clear policy direction for carbon and biodiversity, but also for payments for ecosystem services more broadly, both in Australia and globally. However, the researchers are careful to point out that implementation of such policies needs care. “The implementation of this approach needs to be informed by the local social, economic, and environmental context if the potential gains we have identified are to be realised,” says Bryan. “And sustainably financing large payment schemes from a combination of government and industry sources will probably require additional, flexible policy mechanism design.